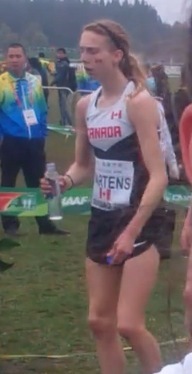 Martens started strong, running in the top 50 at the end of the first of three 2 km laps, but she faded badly on the final circuit, eventually placing 94th in the Junior Women’s 6 km race. Benson’s race in the Senior Women’s 8 km event followed a similar pattern. However, she fared slightly better than Martens, finishing 68th overall. 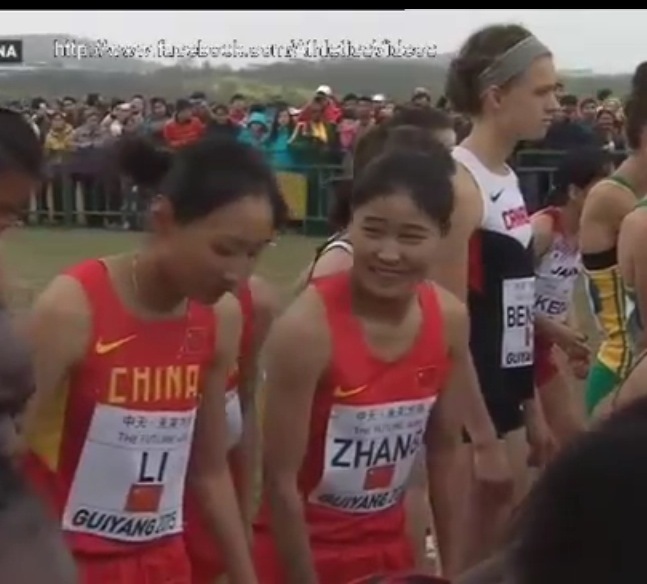 Both runners were fifth amongst the Canadian runners in their respective races. Runners from Ethiopia and Kenya dominated the championships sweeping all of the individual and team gold and silver medals. This entry was posted in Cross Country, Uncategorized and tagged 2015 IAAF World Cross Country Running Championships, ACAC, Athletics Alberta, Athletics Canada, Cross Country Running, Fiona Benson, GPRC, GPRC Wolves X-C Running, Grande Prairie, mirelle martens, Peace Country, Trinity Western University, Wolves Athletics Club, Wolves Cross Country Running, X-C running. Bookmark the permalink.